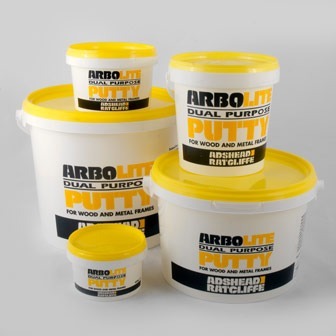 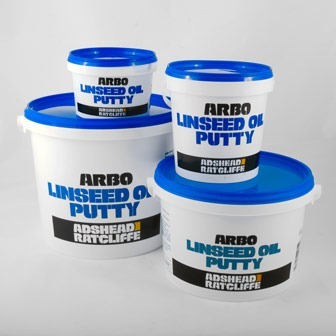 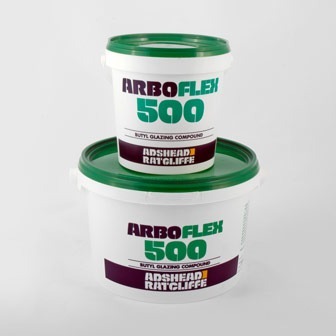 Arbokol 2150 is a very high polymer content, two part Polysulphide Sealant which cures once the two components are mixed together to give a hard wearing but flexible seal. 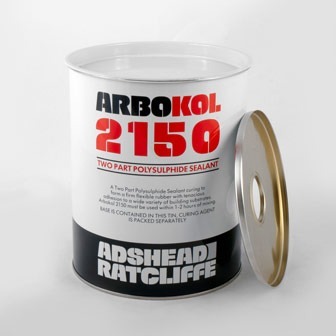 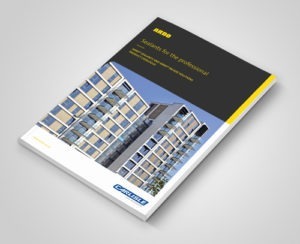 Arbokol 2150 has good adhesion to concrete, stone, many metals, ceramics and many other common construction substrates. 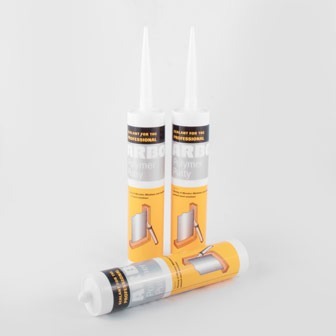 Joints subject to large and frequent movement.